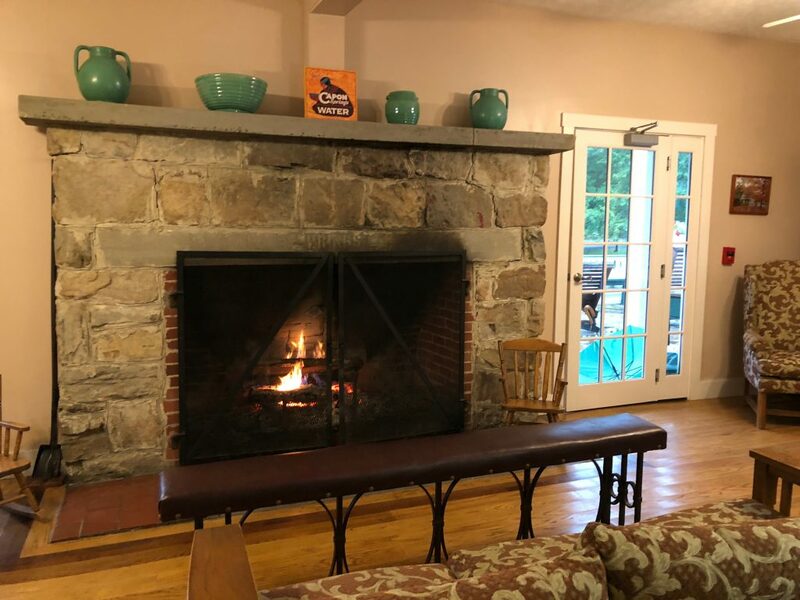 Sit back and relax might be a cliché but will always stand true for Capon Springs and Farms. The 4700- acre, multi-awarded, family-owned and operated mountain resort provides guests of all ages a haven like no other. Upon arrival, it kinda reminds me of the resort from Dirty Dancing (no lake though for epic lifts–lol). 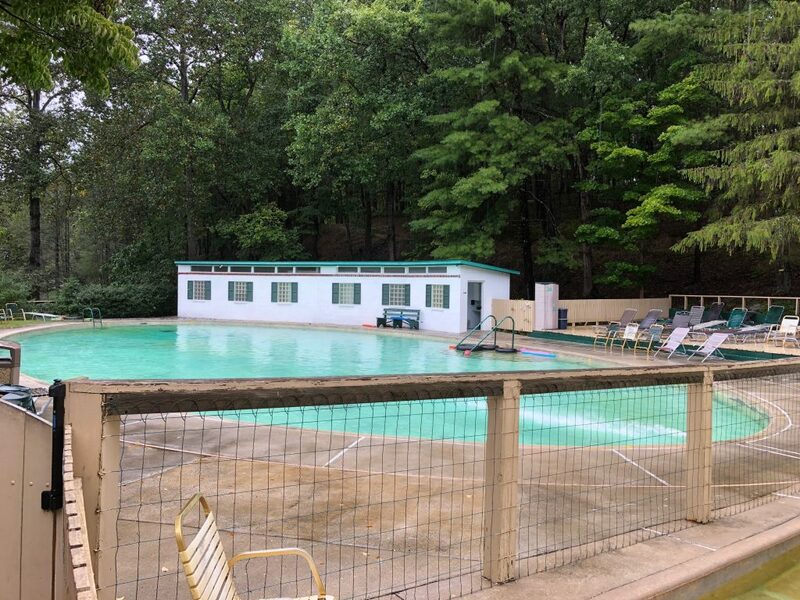 This all-inclusive mountain resort in West Virginia is only open from May to November so you’ll want to book dates soon. This is a place that you go to get away from the craziness of everyday life and enjoy life at a much slower and enjoyable pace. 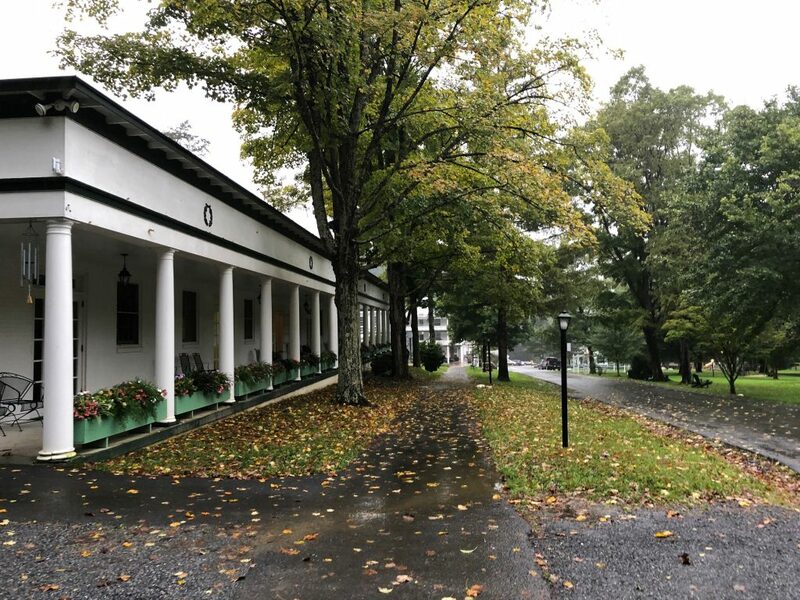 Currently owned and operated by third-generation family members, Capon Springs welcomes visitors and loyal patrons warmly and give new meaning to how coming “home” should feel. Tranquil, peaceful, rustic and unplugged are the overall ambiance in the retreat center. Situated two hours away from D.C., people come and visit the place to disconnect from the city’s hustle and noise. You’ll stay in originally-built 19th-century houses and cottages and unwind in one of the 115 rooms available in varying accommodation. It’s all a very relaxed atmosphere and within a few hours you’ll find yourself enjoying being disconnected from the outside world. Capon Springs is laid out like a small neighborhood and everything is within walking distance. 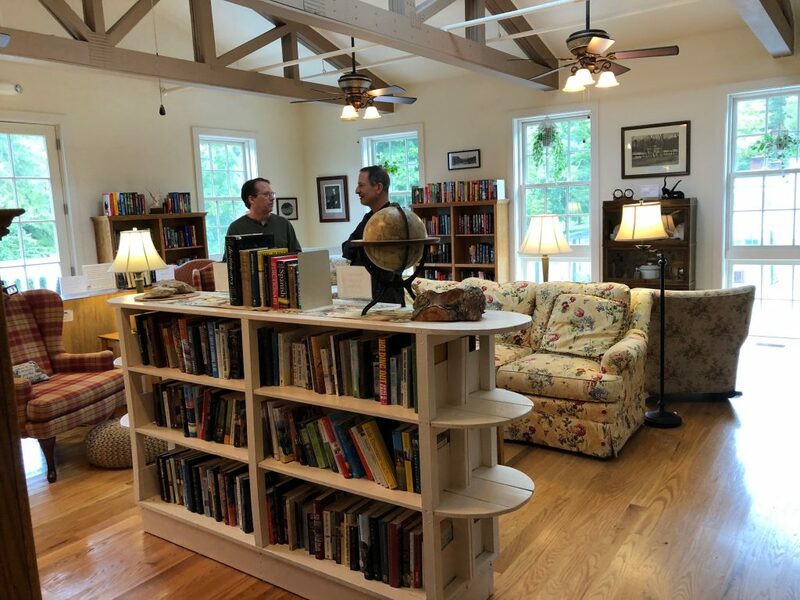 The unique “no internet (except for the meetinghouse), no cell signal, no TV” features all over the area allow guests, staff and nature to form a wonderful camaraderie. 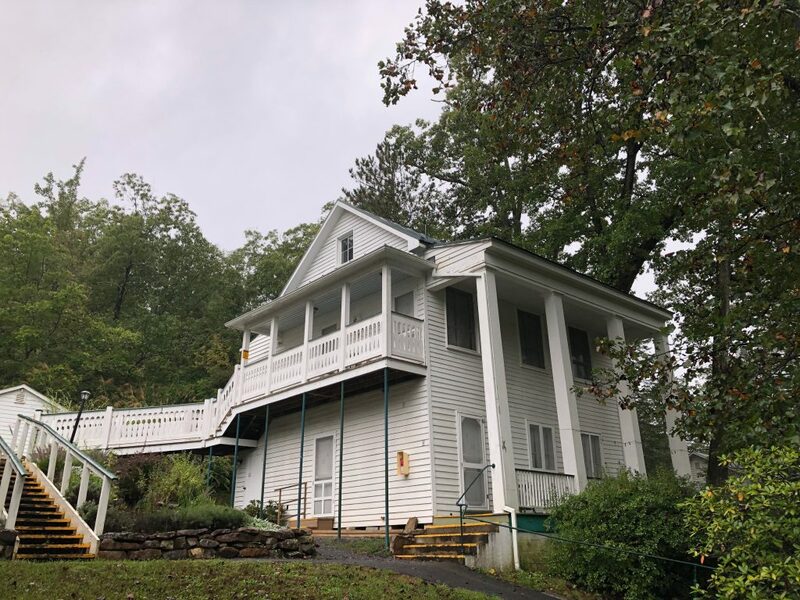 Many families return to Capon Springs year after year and after a visit, you’ll want to return as well. Come with your appetite to an all-you-can-eat breakfast, lunch, and dinner (all-inclusive of resort accommodations). 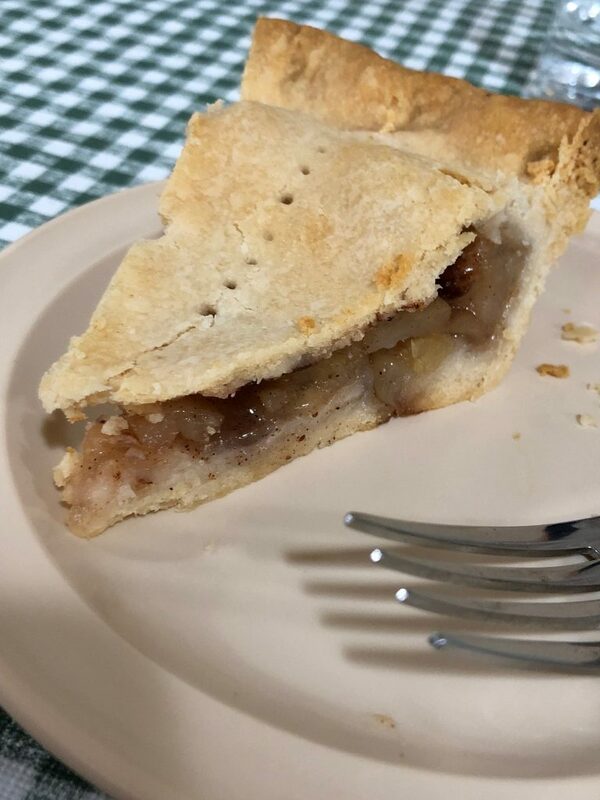 Home cooked style meals are made from fresh ingredients, harvested and collected from Capon’s very own farms. 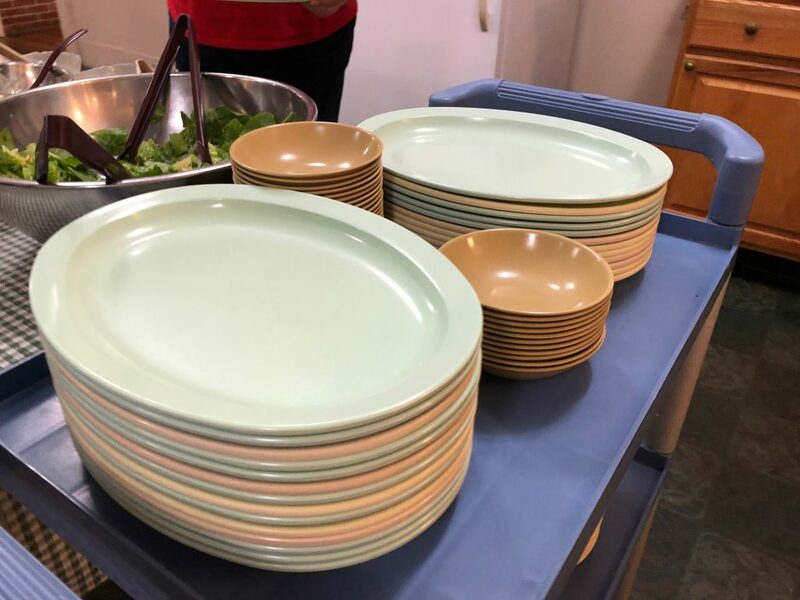 Foods keep arriving as pre-dinner and evening snacks are served. Eat without the worries of having to clean the dishes! I can’t talk about Capon Spring without talking about their epic water. 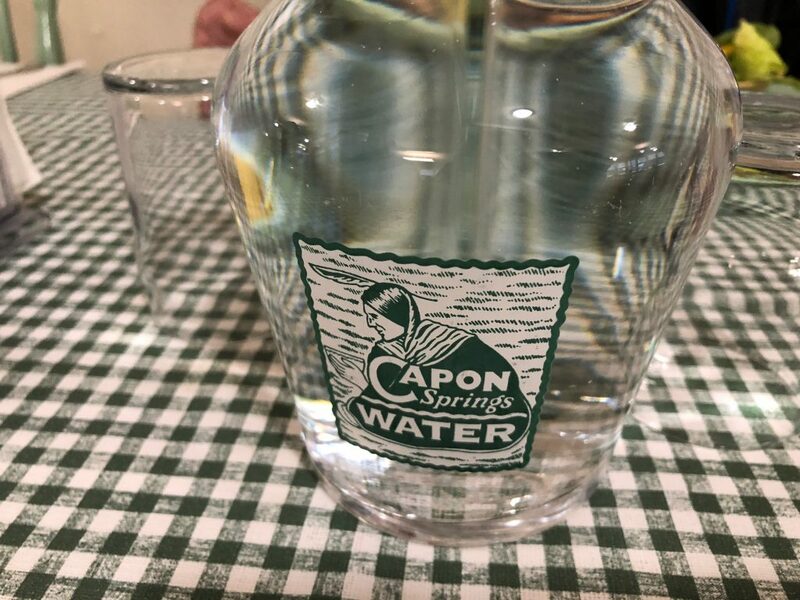 I am an avid water drinker so I know a good glass of water when I taste one and Capon Springs water is top notch! You can purchase water before you leave (highly recommend). Plus, you’ll be able to drink as much as possible while visiting. Be a part of and enjoy the resort’s numerous activities for free—from fishing to tennis and pickleball, to swimming in one of the best retreat pools in US. Want more? 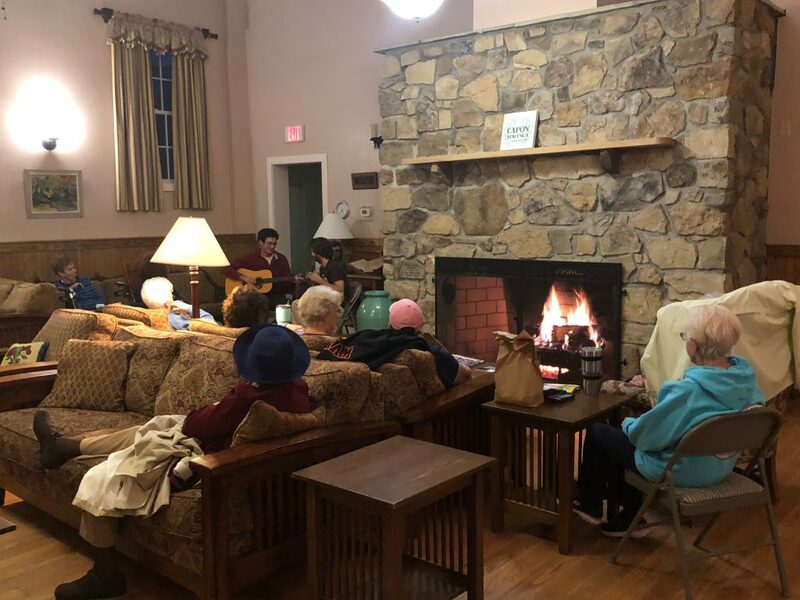 Other indoor and outdoor pastime such as badminton, Frisbee, basketball, ping-pong, croquet, indoor puzzle, hiking and book reading will keep adults and kids on their toes. Bond with family or make new acquaintances in the annual Capon chase Adventure—a clue solving treasure hunt race introduced back in 2008. 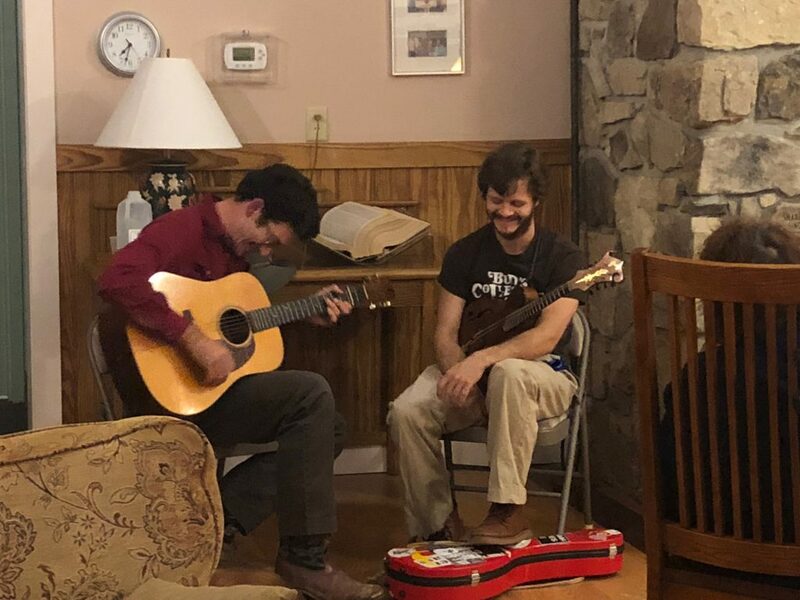 If you’re lucky, the resort might just be hosting a living room concert while you’re visiting and you’ll have the chance to hear a great band like the famous Bluegrass band, Bud’s Collective, in a comfy environment. Of course, there is a 18-Hole Golf Course. 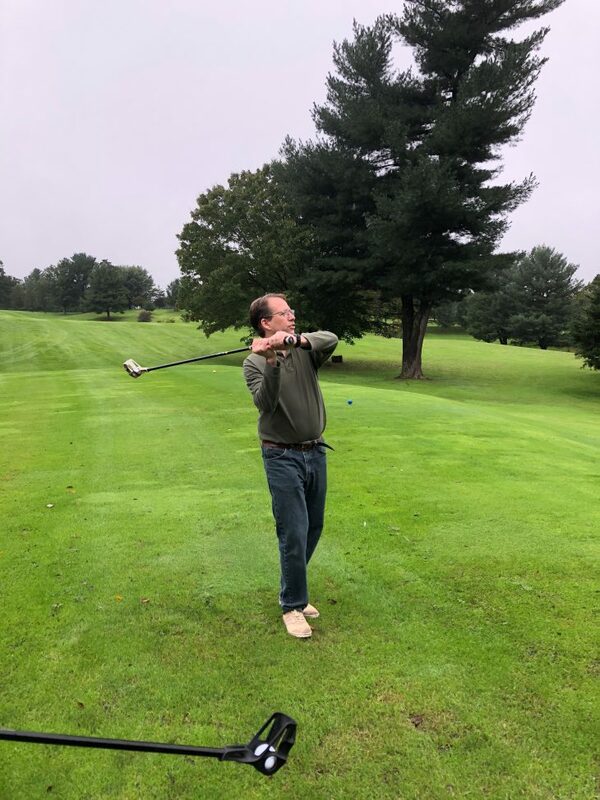 For an additional budget-friendly cost, visit Capon’s two nine-hole golf course. The well-groomed layout is a par 34, measuring 2,888 yards. The other course is a par 3. Playing or at least trying Fling Golf is an absolute MUST! Presented in 2016, it is a hybrid of lacrosse and golf, with a friendlier approach. Im not a fan of golf, but I loved Fling golf. It was so much fun and let me fling the ball instead of having to hit it. 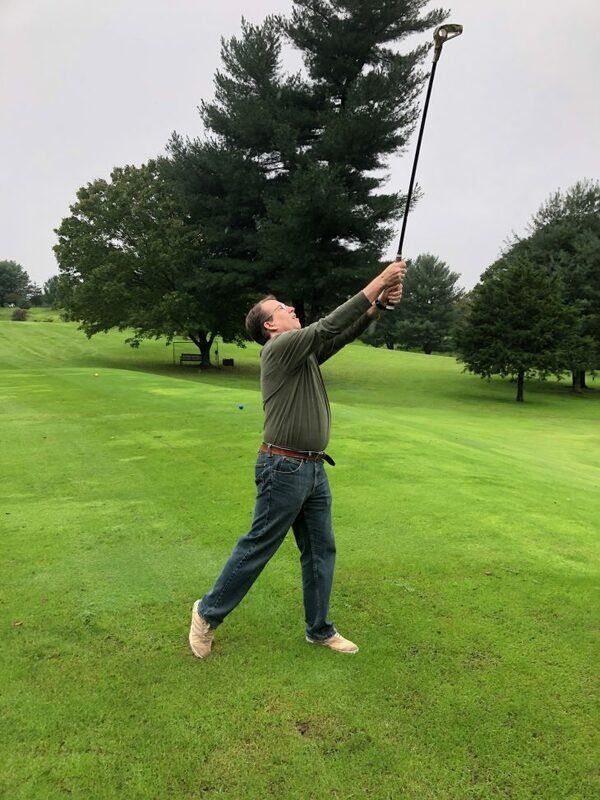 My flinging arm is apparently much better than my ability to hit a small white ball with a stick. You all know I’m all about a great spa and the Hygeia Bath House and Spa at Capon Springs fed my need for some additional R&R. 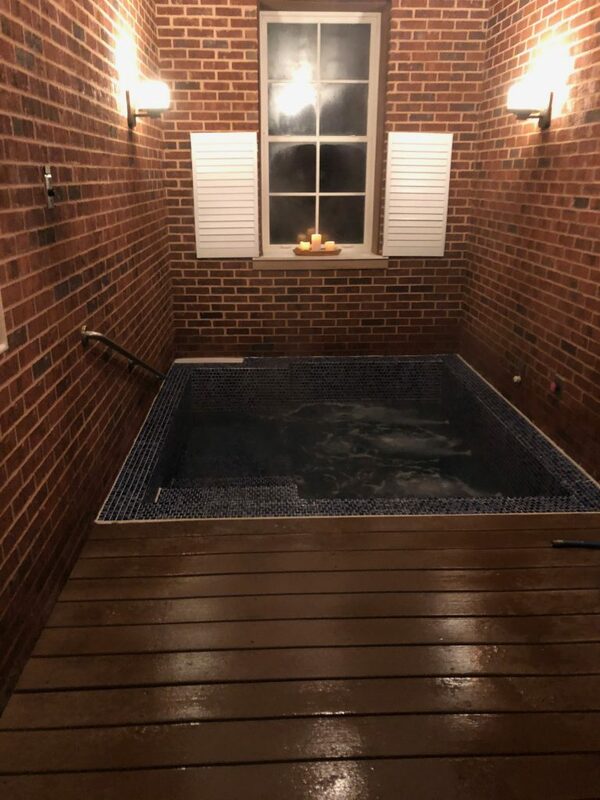 Recoup and rejuvenate as you soak in a 6 x 8 x 3 tub, filled with Capon water, each tub is housed in private individual rooms. Personalize your baths with your choice of scent and minerals for a minimal charge. Family baths are also available several times a week. 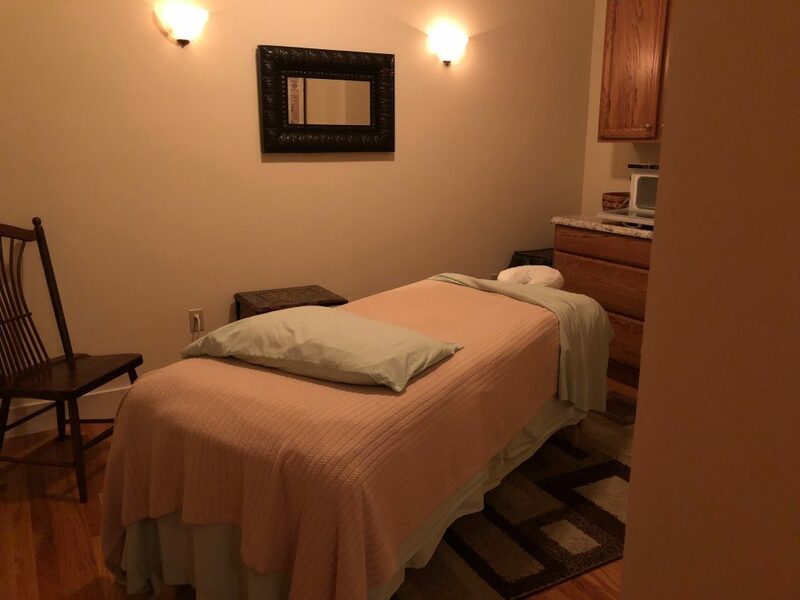 Treat yourself more with a skin-revitalizing facial therapy, hand, feet or body massages or reflexology, all performed by trained professional therapists. Create your own package and get a discount. Come out refreshed and recharged! 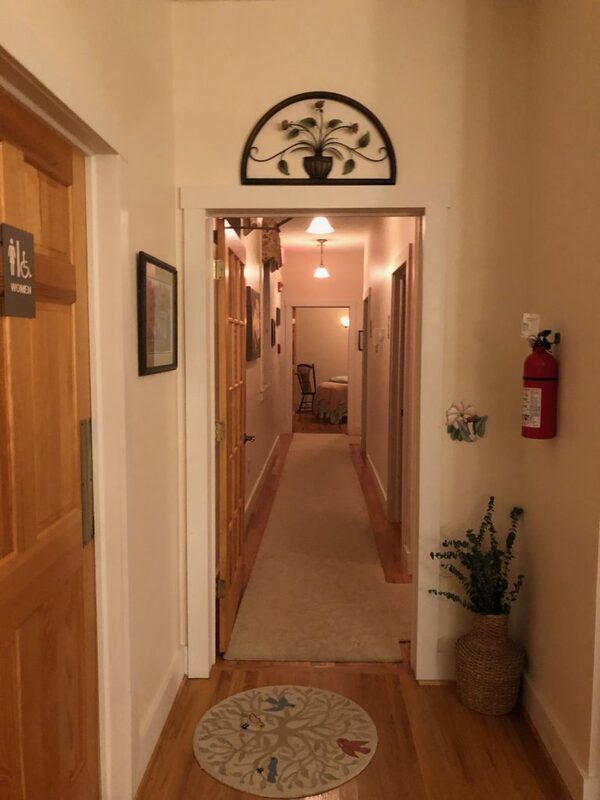 The moment you enter Capon’s premises, you will immediately feel the excellent care and services they provide. People receive a lasting impression of their experience and keep coming back year after year to this place. 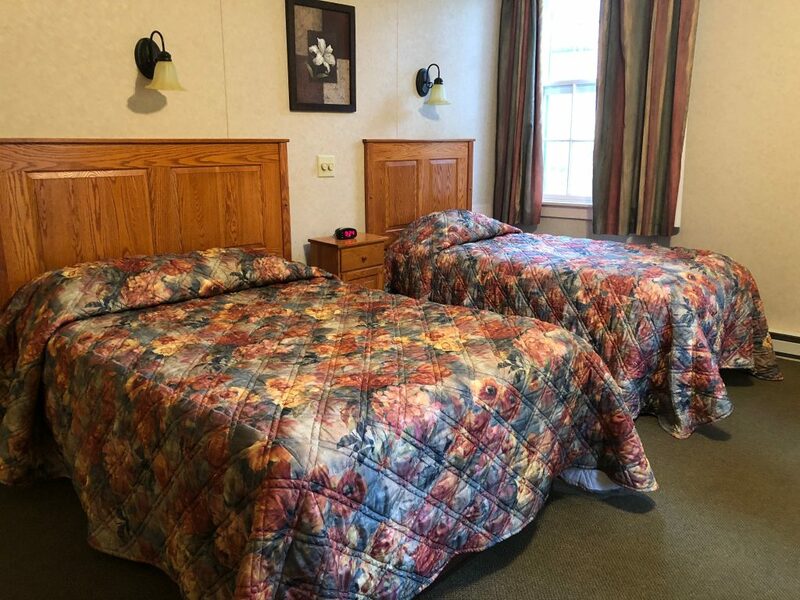 It is no wonder why they have been recognized multiple times for various awards and have received wonderful reviews from guests.